Google's next Pixel flagship is still a long time away, but it appears that the upcoming smartphone might offer better dual SIM functionality than the current crop and previous generation Pixel smartphones. 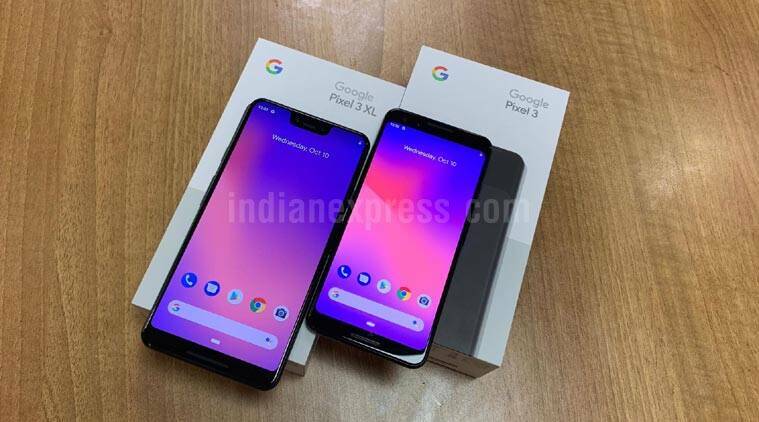 Google launched Pixel 3 and Pixel 3 XL smartphones in October and both smartphones have been praised for their exceptional cameras. According to a report by XDA Developers, recent commits to Android Open Source Project's (AOSP) Gerrit, Google "will be adding property values in the framework and Telephony service to tell if a device has hardware support for multiSIM functionality". An eSIM, or embedded SIM, is a chip placed inside the phone that takes the place of a SIM card. So technically speaking, Google may be able to introduce real Dual SIM, Dual Active support for the Pixel 3 with a software update if the company wanted to. However, the 2017 and 2018 Pixel models are Dual SIM, Single Standby. In other words, you can't have simultaneous calls on both SIMs (though why you'd want this I dunno). Never mind the fact that eSIM support is very limited in the U.S. and the rest of the world, the Pixel's Dual SIM mode is one that goes back to the early 2000s. The Pixel 2 and 3 support DSSS, meaning that while two SIMs can be provisioned to two networks inside the phone, only the active SIM can receive calls and texts. Ideally, phones would have Dual SIM Dual Active (DSDA) capabilities but those require two wireless radios instead of one. Speculation is rife that Google could be working on more affordable versions of the Pixel 3 lineup, likely to be called the Pixel 3 Lite and Pixel 3 XL Lite. The same commit mentions that the Pixel 3 also supports dual-SIM use, but it's restricted to dogfooding. You can not use Dual SIM, Dual Standby to be on two calls at the same time, or have two text messages going on simultaneously.